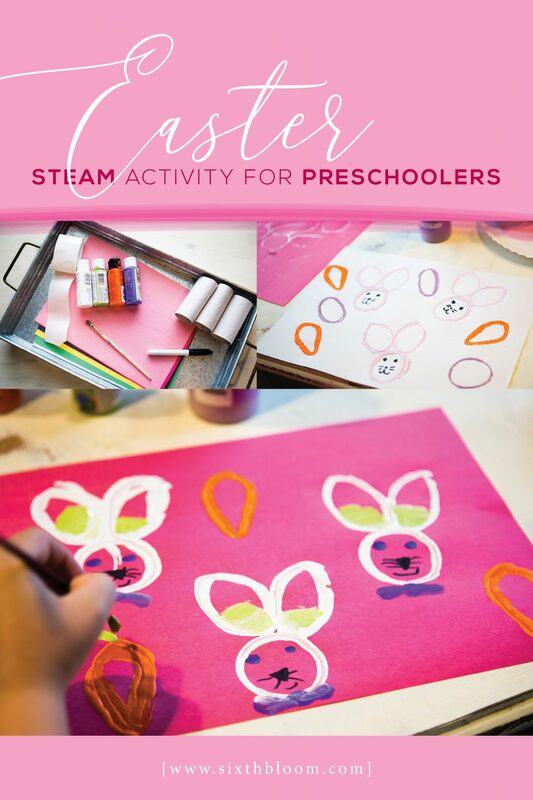 A fun and easy bunny craft for preschoolers while learning through STEAM education for preschoolers. 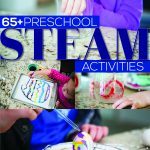 This Easter STEAM activity for preschoolers is hands on and engaging. 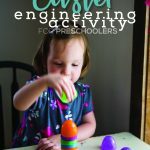 With easy and minimal prep for teacher or homeschool preschool mom this Easter STEAM activity for preschoolers is super fun and engaging. 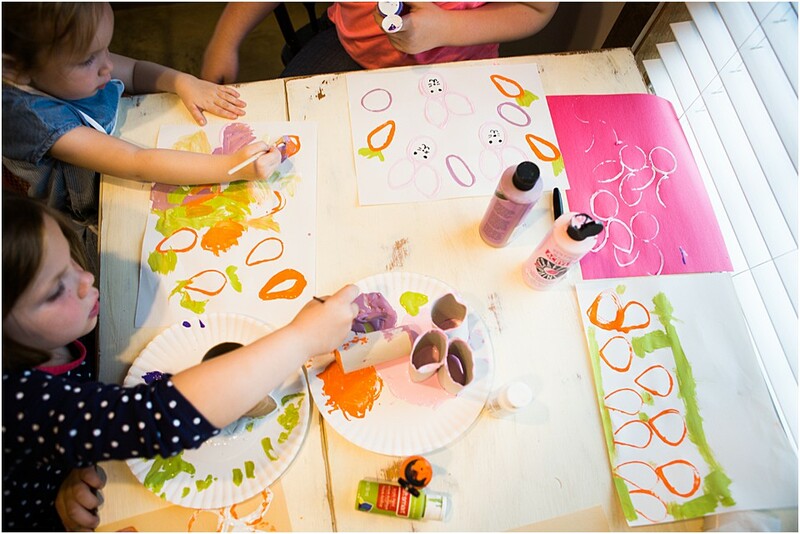 You’ll use empty toilet paper rolls to create an Easter Bunny that becomes a stamp that preschoolers dip into paint to create a bunny with! 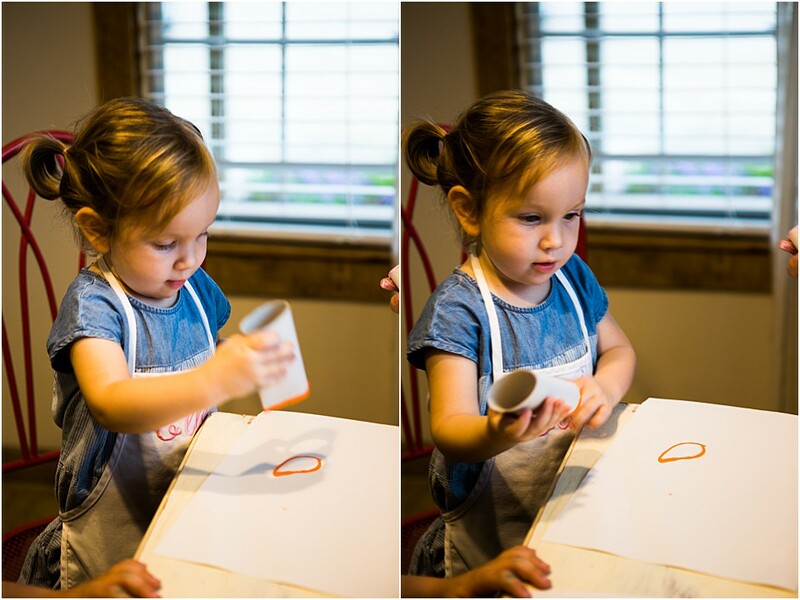 Super cute and fun for your preschooler or kindergartner as well. 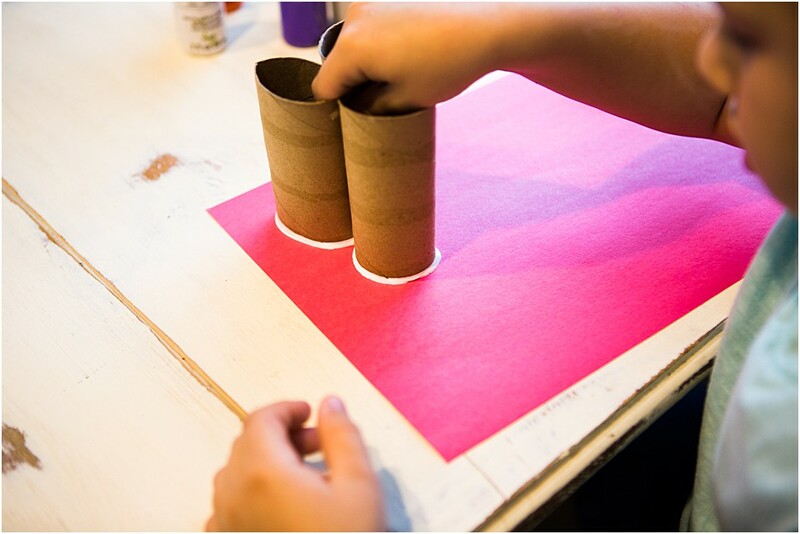 Take your empty toilet paper rolls and bend two of them to be an oval-ish shape to create the ears of your bunny craft. 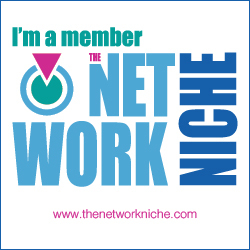 Take your third empty toilet paper roll and keep it as is. 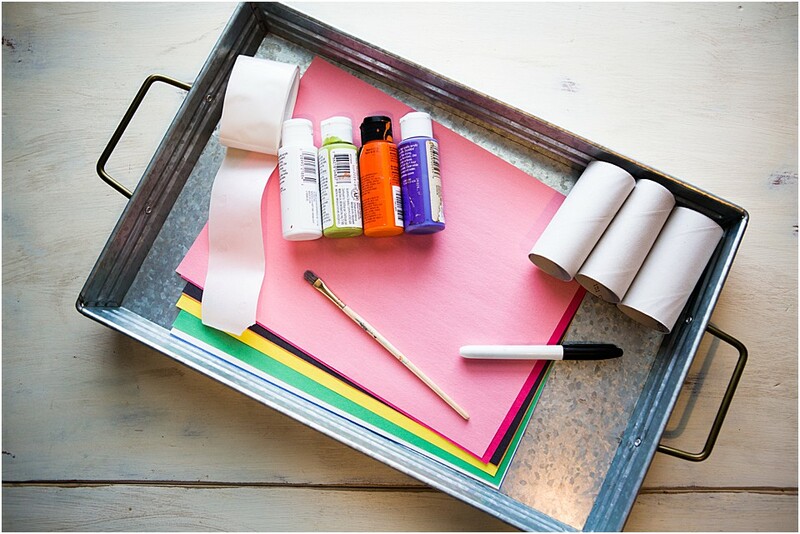 Hot glue these three rolls together to create a bunny for this easter craft for preschoolers. 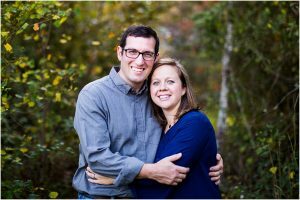 Choose a colored piece of construction paper. 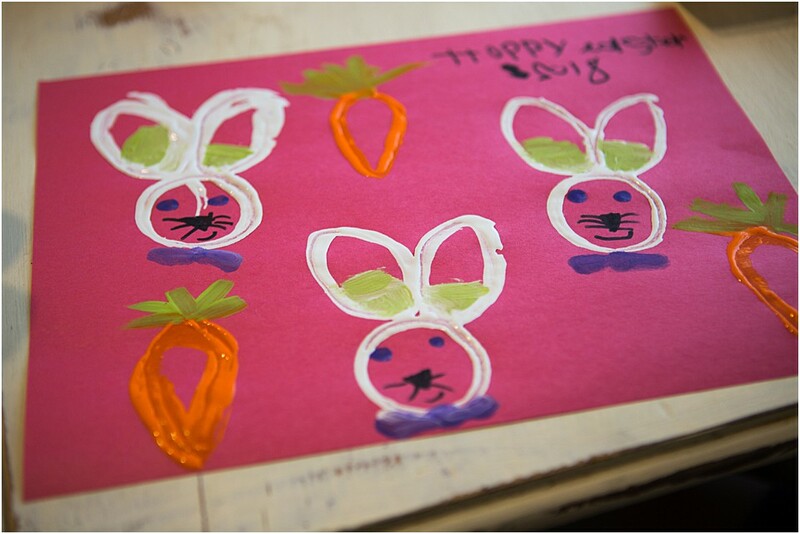 Place acrylic paint onto a paper plate and let the preschooler dip their “bunny” into the paint then stamp this onto the paper. 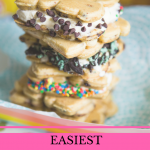 Let dry and showcase on your fridge! 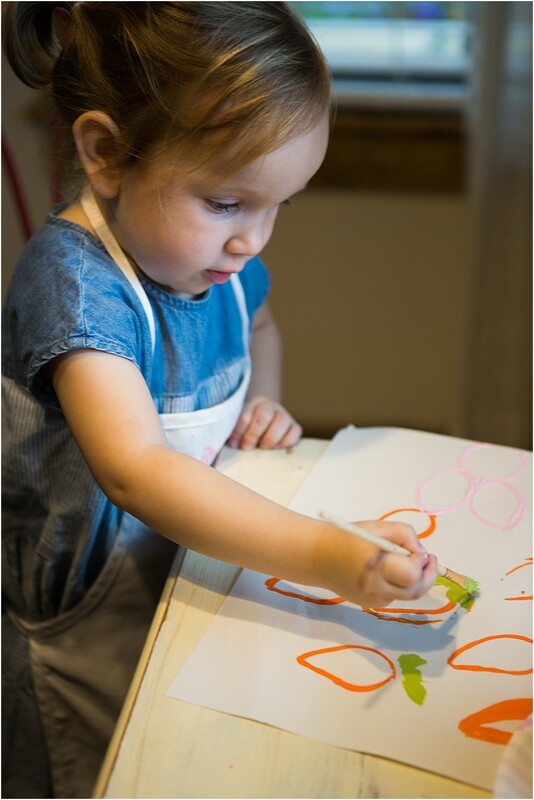 We mainly used this STEAM activity for preschoolers to hammer in on some fun art for some Easter fun, I have to say the creative juices started to flow and before I knew it they were taking the rolls, bending themselves and making carrots to paint and stamp as well! 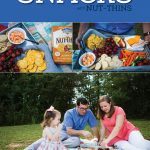 So.much.fun! 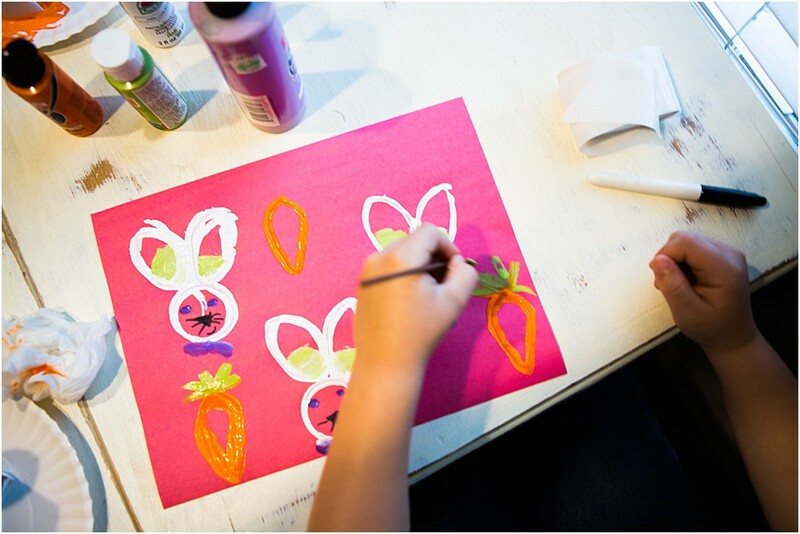 We hope you have as much fun as we did with this Easter activity! 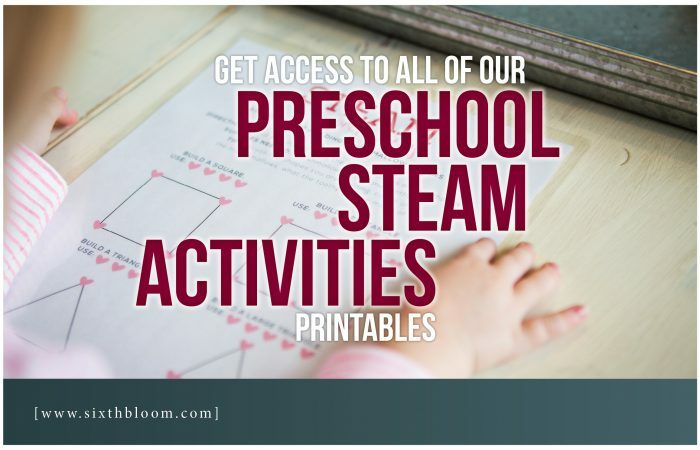 To see more of our STEAM Easter activities click here –> STEAM Activities for Preschoolers.